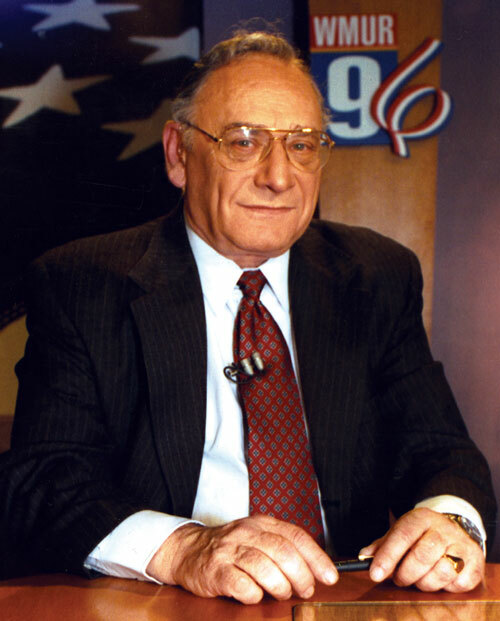 Hal Bruno has covered every national election since 1960, was the political director for ABC News for 19 years and hosted Hal Bruno’s Washington, a weekly interview program on the ABC radio network until he retired in 1998. Bruno joined ABC News in 1978 after 18 years with Newsweek magazine, where he had been a reporter, bureau chief, news editor and chief political correspondent. He frequently appeared on debate panels and served as moderator of the 1992 vice-presidential debate. A native of Chicago, he became sports of editor of the DeKalb Daily Chronicle after graduating from the University. He served as an Army intelligence officer during the Korean War and returned to journalism as police reporter for the Chicago City News Bureau. He joined the Chicago American in 1954 and covered a wide range of major stories. In 1956, he won a Fulbright Scholarship to India, where he conducted a study of the Indian press and filed stories for International News Service. Some of his foreign assignments included the Arab-Israeli conflict, the Cuban revolution and the Chinese-Indian War in the Himalayan mountains. Bruno has won numerous awards for his work, including the Illini Achievement Award, the Lowell Thomas Award for Public Speaking, and the Fire Service Person of the Year Ward. Bruno is also a nationally recognized authority on fire safety, writes a monthly column for Firehouse magazine and served over a period of 40 years as an active volunteer firefighter. He is chairman of the National Fallen Firefighters Foundation and a director of the Chevy Chase Fire Department. His work in the fire-rescue field has won numerous awards. This bio was written at the time of Hal Bruno’s inauguration into the Illini Media Hall of Fame in 2006. Mr. Bruno died in November, 2011.